The human mind shares deep roots with still and moving images. As branches of the same tree, all three function as tabula rasa, being capable of starting as clean slates and recipients of knowledge. On the other, they are complex faculties of cognition that could not only perceive stimuli, but also construct memories and project desires. 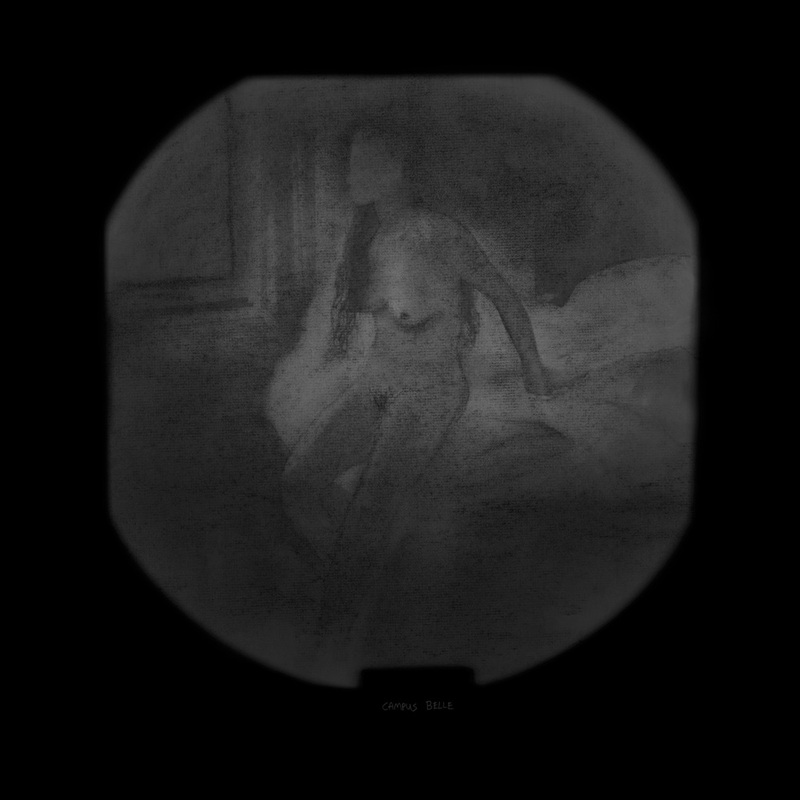 This series of still images was conceived by inserting photographs of acquaintances and family members into a magic lantern and replicating the projections as charcoal drawings - a process reminiscent of using a camera lucida. The drawings are then re-photographed. Akin to time travel, the reversal in mediums from photo to sketch and back again alludes to an attempt to arrive at the heart of image making. In doing so, I not only contemplates the paradigm of photography as trace, but also the latent visuals produced from the coding and decoding of daily encounters. The use of charcoal (carbon) signifies an elemental rawness, a return to the basic building block of all life forms. 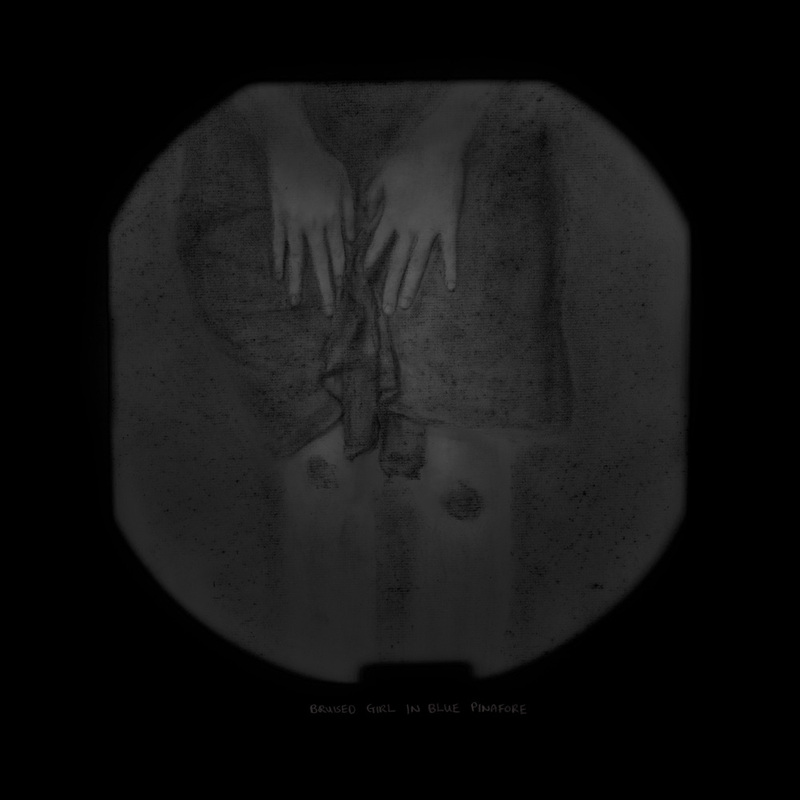 Resultant images formed from exhuming time and rendering them anew, take on fresh narratives and trigger possible new meanings. More than objective or realistic representation, they serve to distillate the essence of memory and its underlying ambiguity, tension and anxiety. The addition of handwritten text serves as a further foil at attempts of direct and straightforward interpretation. Also, a series of videos evokes themes associated with recollections such as reciprocity, distortion, futility and freedom. Resembling pages of a diary, they are loosely based on chapters of personal history, reiterating the persistence of memory despite the inevitability of deterioration and death. At the core of both works lies my belief that it is necessary for one to return to the source of impressions where ideas originate, in order to get to their core. Only then can we hope to seek somewhat conclusive answers from our intellectual awareness. The same perhaps, goes for deciphering the medium of photography and film.